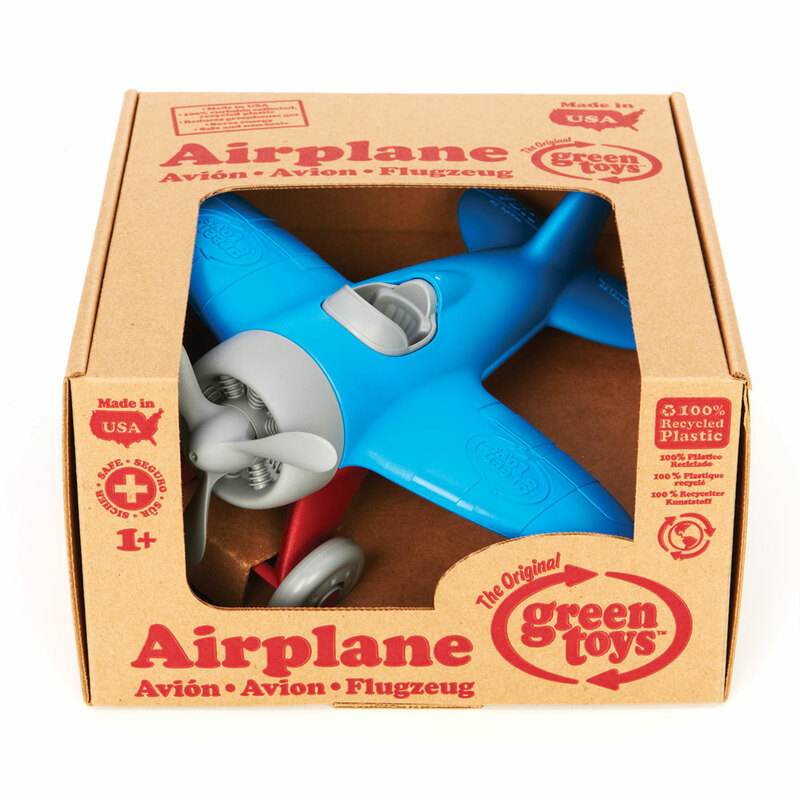 Good green fun with our popular blue aeroplane with spinning propeller, two landing gears and two rounded wings. 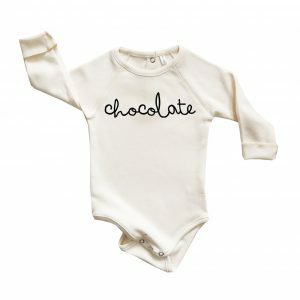 This aeroplane is ready for take off! 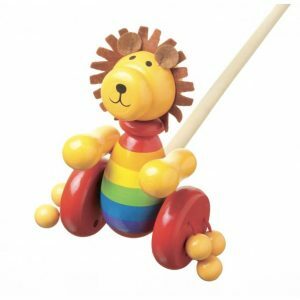 Take this lightweight toy up and away, round and round with hours of fun to be had. 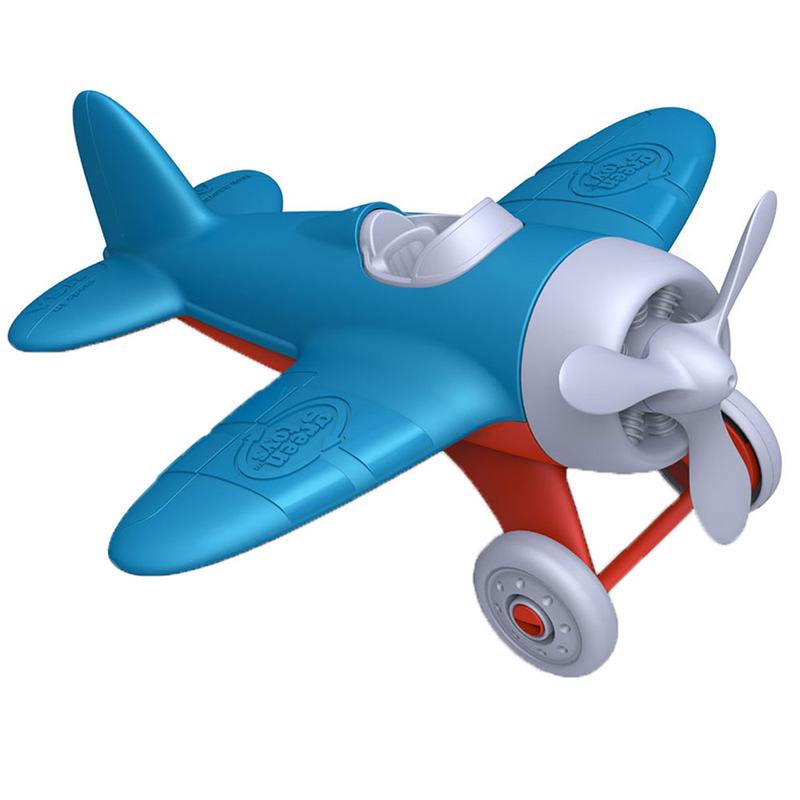 This blue aeroplane features a spinning propeller, two wheeled landing gear and rounded blue wings.